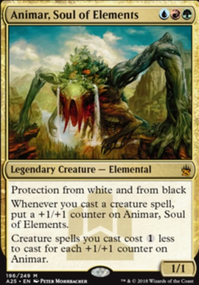 land abilities that target, are they colourless? Can i re-arrange the cards in my library while searching it? 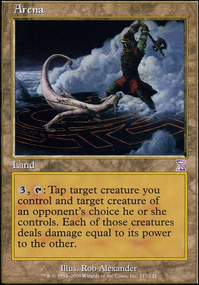 , : Target creature gets +X/+0 and gains trample until end of turn. wallisface on Well, I win turn 2.
if you're not going for beat down wins, cut the Muscle Sliver effects. And I would take out reliquary tower, you need all the colored sources or better utility lands, you got a Cavern of Souls right? 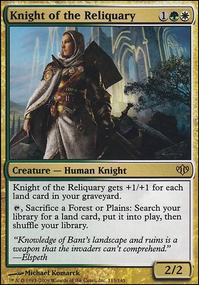 Kessig Wolf Run , Bojuka Bog , Alchemist's Refuge , Gavony Township are some spicy lands to consider. Hey, saw your forum topic asking for help. I haven't seen very many decks with this Commander. Consider Fauna Shaman and Anger ? Fauna can be a repeatable creature tutor and is good to be able to discard Brawn or Anger and tutor for Mycoloth or Tendershoot, etc. I think creature ramp is better here than artifact ramp because of devour. Mana dorks are good targets to devour because before they can first be ramp. 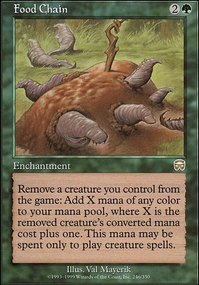 Creatures who first land ramp, getting you a land and then can be devoured is better ramp with devour. One drop mana dorks are huge reason to want to play green since other colors don't have as much of this luxury of ramp. Consider more sources of no mana cost repeatable token creation? Eldrazi tokens can be used as ramp or devour fodder. 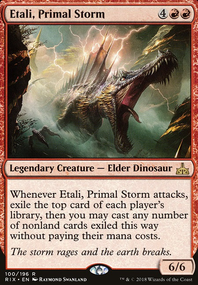 You could also include a budget Eldrazi such as Artisan of Kozilek to be able to tutor for with Beyond. Kozilek can reanimate a creature you devoured. Garruk and Xenagos can be repeatable source of tokens. Xenagos's +1 with tokens can make a lot of ramp and Garruk can be repeatable draw, his -3 can draw a lot of cards with Thromok. 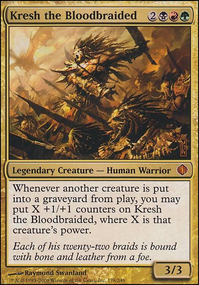 Kessig Wolf Run and Skarrg, the Rage Pits are lands that can give Thromok trample. Game Trail and Sheltered Thicket are budget Gruul dual lands and Wood Elves can search for Thicket. If you like some of these suggestions I offer more advice including cuts. Good luck with your deck. You can play a little more on the instant/sorcery heavy side and then run Runechanter's Pike . 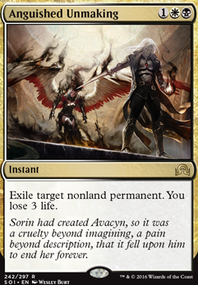 not only does it let you steal much bigger stuff, but with Yasova having trample it can act as a nice backup wincon. Kessig Wolf Run is another card worth including. multimedia on Need help finding cards! 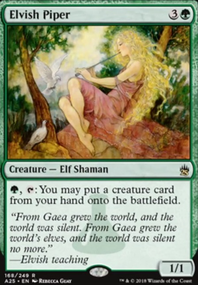 Hey, Green Sun's Zenith and Chord of Calling are creatures tutors with X in their mana costs. Comet Storm is a damage spell that can do damage to all your opponents. 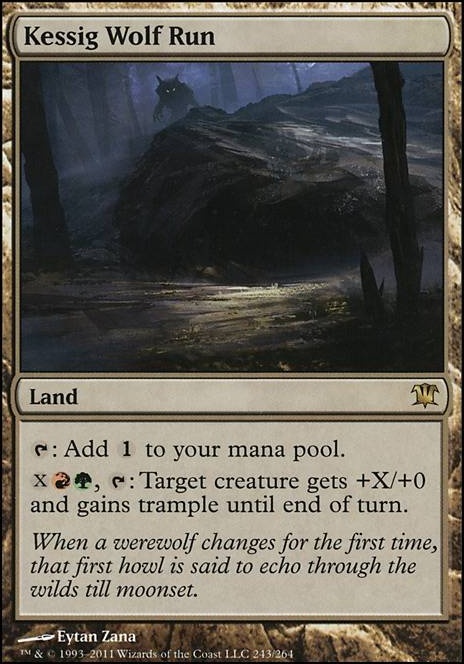 Kessig Wolf Run is a powerful land with Hydras and it's ability can be used with Rosheen's ramp. Steel Hellkite 's X activation cost can completely wreck an opponent. By Force can destroy 4 target artifacts with just Rosheen's ramp. Wildest Dreams is a recursion spell. have you thought about Kessig Wolf Run or Kiora, Master of the Depths ? Hows Lotus Cobra working for you?